Anna-Louise is an expert in taking complex wellbeing and prevention messages and translating them into memorable bite-sized pieces. 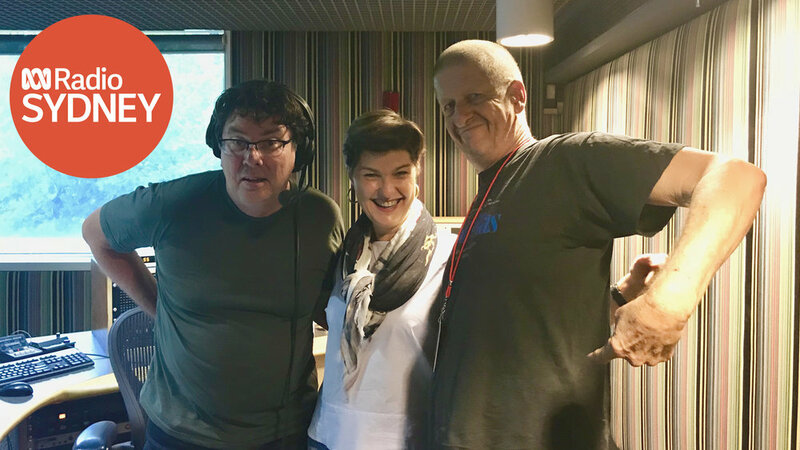 Her segments are relatable, funny, interactive and engaging which is why she regularly appears on House Of Wellness (7) Today Show (9) and Studio 10 and on ABC radio with James Valentine. She was chosen as one of three experts on the ABC’s Making Australia Happy and Making Couples Happy tv series. She also wrote and recorded the Qantas Comfort Zone audio series which was played on landing and take off of every Qantas flight for nearly 10 years. She is a sought after media commentator for all forms of media and has been interviewed for many many high profile print and online publications. With David and Sonia on Today Extra to talk about the latest in back pain. Enjoying a live audience in this segment on posture in the office with Angela and Joe from Studio 10. One of her funniest and most memorable segments with James Valentine talking “Dormant Bottom Syndrome!” This segment trended for over a month on ABC online. Like a terrific, engaging talent for your next segment?